ShoppinPal brings the best elements of amazon.com and the Apple retail store experience to upscale brick & mortar retailers. The product consists of a consumer mobile shopping app and highly actionable analytics for stores. ShoppinPal is deployed at several retailers across the US and is helping them realize incremental sales. We are currently in discussion with major brands as well. Unlike others in this space, our solution is fully integrated with leading POS systems, which makes for a simple one-hour deployment process and minimal training requirements for the store staff. In Feb 2014 we will be launching the first embedded retail experience inside the PayPal app. This is the first partnership of its kind, together with PayPal and leading mobile point of sale companies. 1. Recurring monthly fee per store location. 2. Per retailer and per transaction fees from partners such as PayPal. 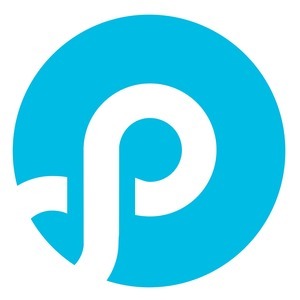 Plug & Play Ventures confirmed ShoppinPal as an investment. RightSide Capital confirmed ShoppinPal as an investment. Alireza Masrour confirmed ShoppinPal as an investment.